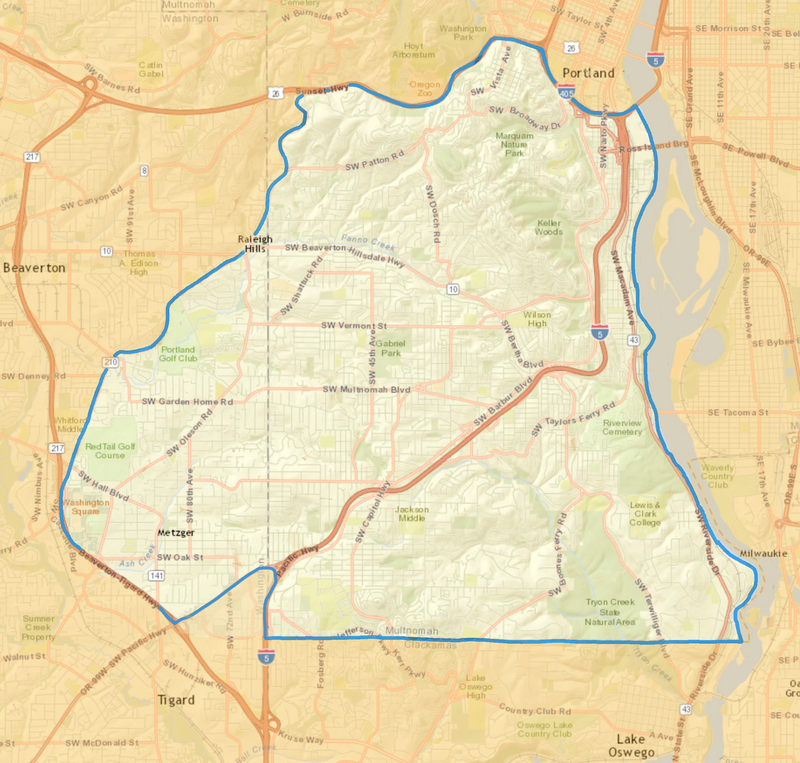 Our Service Area is generally SW Portland from the Willamette River westward to Beaverton, and north of Lake Oswego. Boundaries are somewhat flexible based on neighborhood integrity and access to services from other Villages. NOTE: In some cases the entire zip code area may not be included within the boundaries of River West Village. River West Village – covering West of the Willamette River to Beaverton. 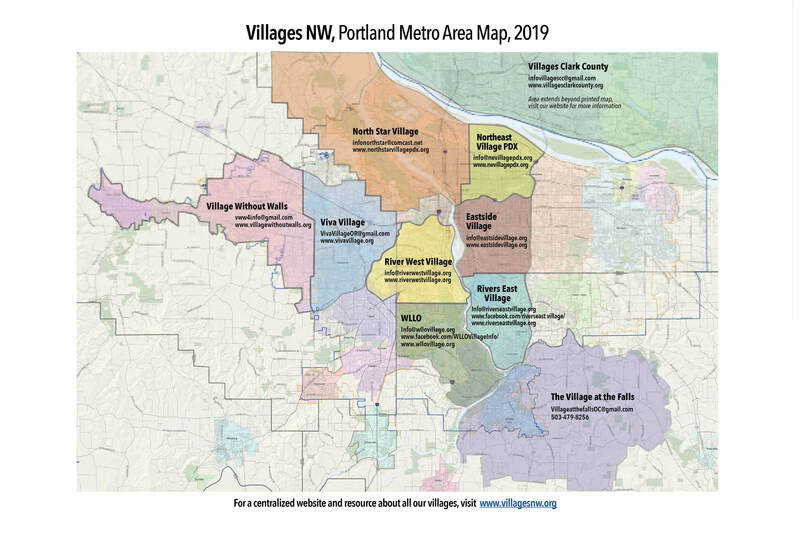 Viva Village – covering the greater Beaverton & E. Washington County. North Star Village – covering Northern PDX. Village Without Walls – covering Washington County. Northeast Village PDX – covering Northeast PDX. Eastside Village – covering Southeast PDX.